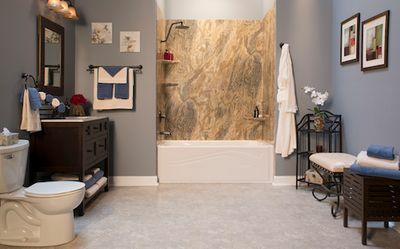 Give us a call, and one of our knowledgeable sales associates will gladly help you find exactly what you're looking for. 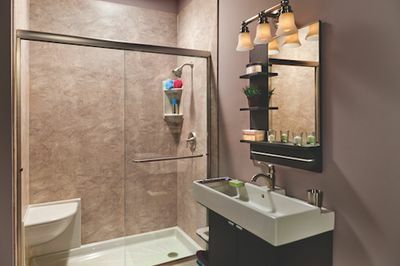 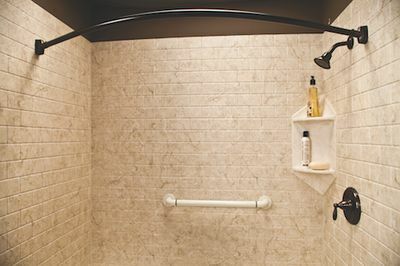 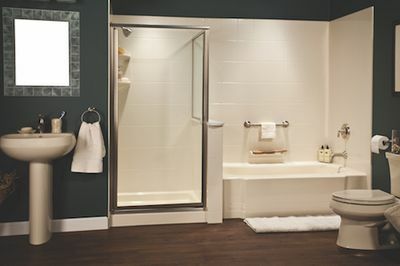 We carry a wide variety of products in our showrooms, and we are preferred vendors of Moen, American Standard, Kohler, Delta, Premier, BCI, and Toto. 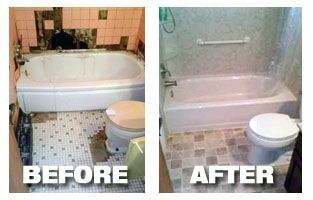 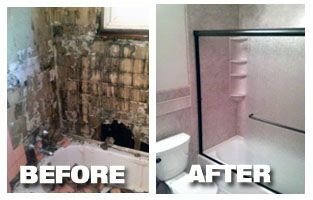 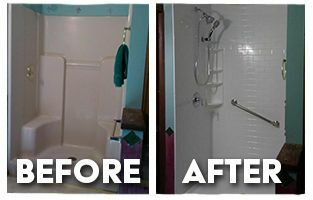 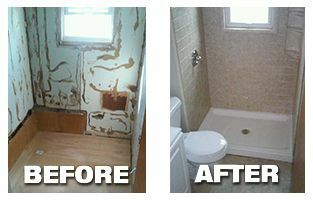 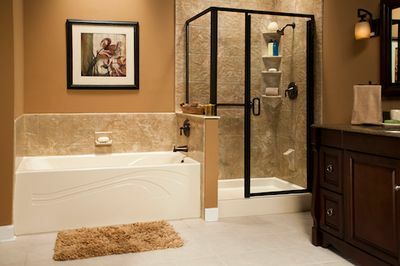 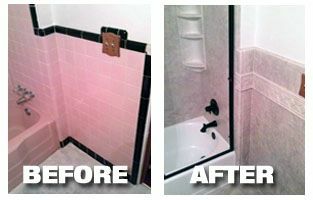 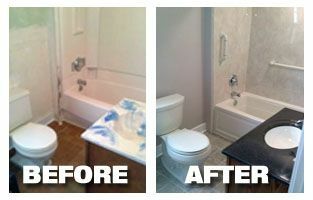 Call Toledo New Bath today for a free consultation and let us help you create the bathroom of your dreams!